TCSG and its technical colleges prohibit sexual harassment and harassment on the basis of race, color, creed, gender, national or ethnic origin, religion, disability, age, or citizenship status. 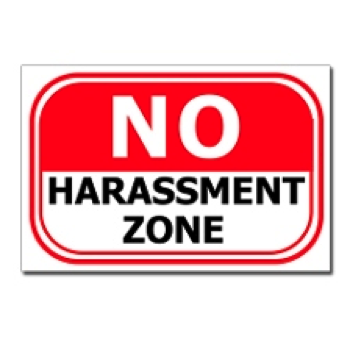 A copy of the TCSG Harassment Policy is included in application packets issued at the time of employment. TCSG and its technical colleges also prohibit consensual relationships between instructors and the students they teach and strongly discourage consensual relationships between supervisors and their subordinates. For further details, see the Consensual Relationships policy in the TCSG Policy Manual.